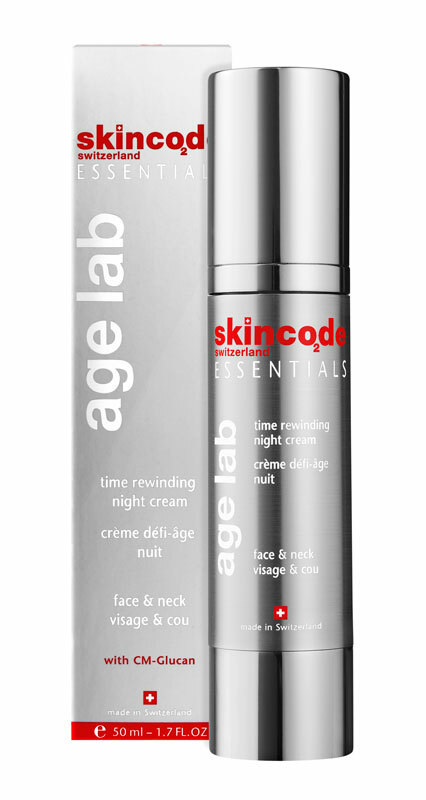 This age lab moisturizer works at night to intensively repair skin damage and support the skin’s natural functions, nurturing and optimizing the skin’s resilience. 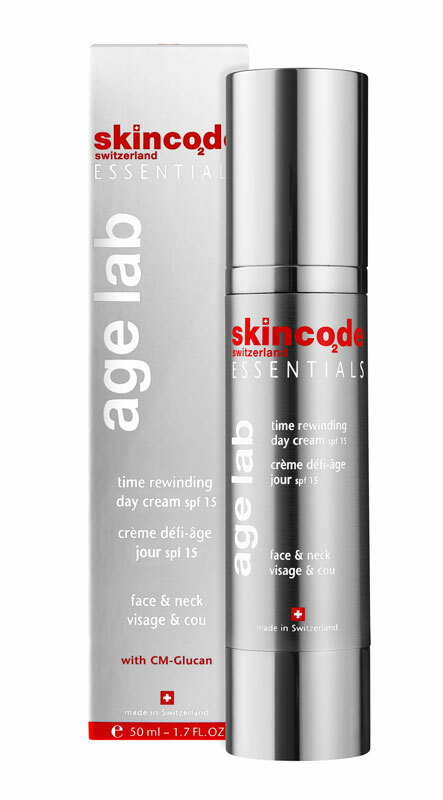 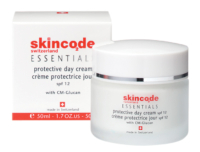 It also relaxes the skin, to iron-out expression lines and wrinkles. 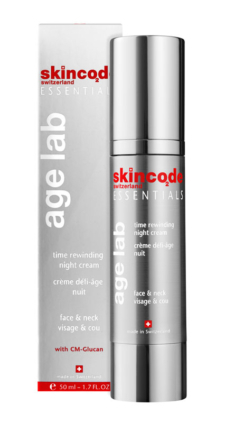 When you wake up, your skin looks plump, rested and more youthful.